Where’s the Gold is a well designed video slot from Aristocrat and takes players on a gold digging adventure to uncover payouts and exciting game features. 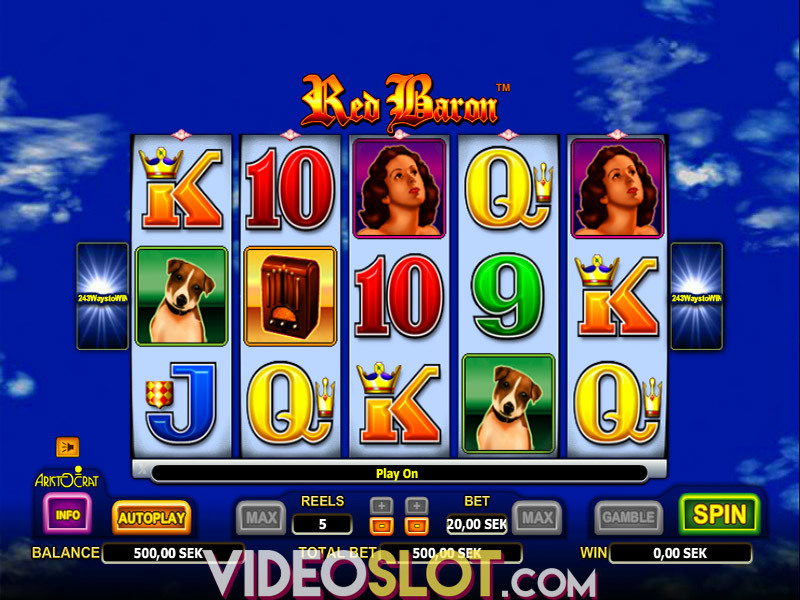 Played on 25 paylines, this is classified as a penny slot machine, though the line bets can be increased to offer a maximum bet of $100 per spin. Though there is no progressive offered in the game, there is a stunning base game jackpot that can offer $4000 as well as a bonus round for more winnings. This game is all based on gold, so the game symbols are designed to depict this theme well. Players will enjoy the different icons that are used on the reels, including the Gold Prospector, shovels, lamps, wagons, picks and mine shafts. Aristocrat also uses playing card symbols for the creation of lower paying combinations. 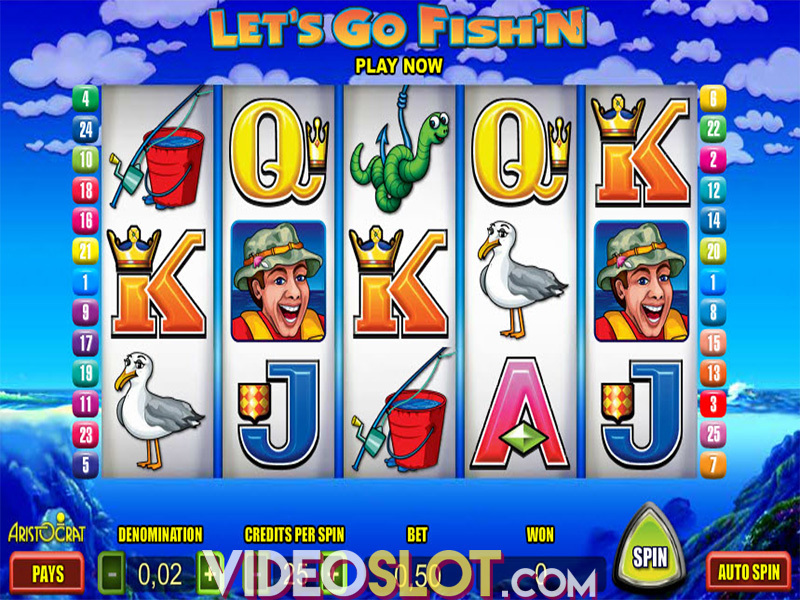 With this slot, the Gold Prospector is the game wild and this can show up in any position on the reels. It will not multiply the amount that has been won, but it will help to create more winning combinations as it stands in for most game symbols with the exception of the scatter. The dynamite is the scatter icon and this will offer an instant payout when three or more appear anywhere on the reels. Scatter payouts will range from 3x to 50x the bet amount depending on how many have appeared. These scatters do not have to appear on a payline to offer a win. Getting three or more scatters will take players to the exciting bonus round in the game, where as many as 10 free spins can be enjoyed with up to three gold symbols. 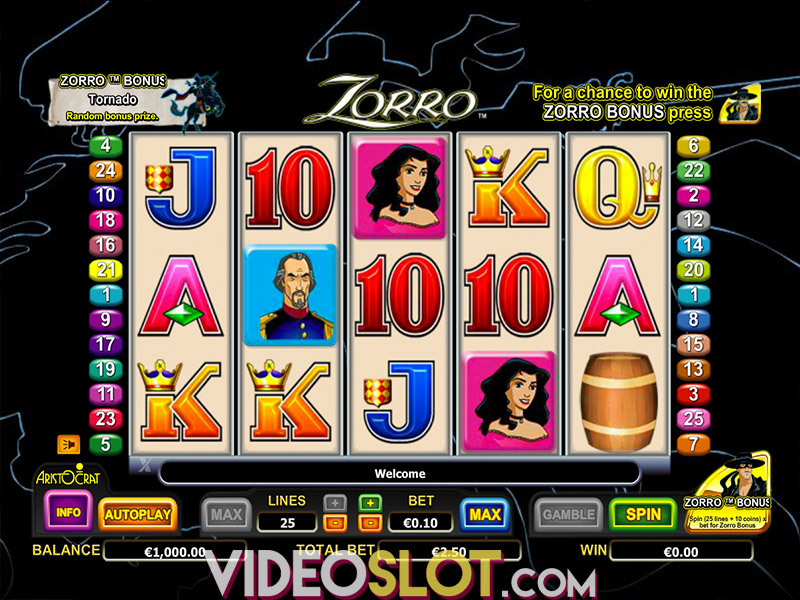 When the round begins, players will choose a character to reveal the number of spins and the golden symbols for the round. The gold symbols will be wild during the round and players can retrigger the bonus to enjoy more free spins. Where’s the Gold is one of the better designed Aristocrat games and with a rewarding free spin feature as well as a gamble option, the payouts can be pretty attractive. Overall, the game is easy to play, a pleasure to watch and can be lucrative, especially when betting higher amounts. Where to Play Where’s the Gold?